The 21st Century Cures Act aims to support biomedical research. But along the way, it would exempt certain payments from drug companies to doctors. Critics say such changes are a mistake. This week, Congress is expected to consider a bill promoting biomedical research and innovation that would also weaken requirements on pharmaceutical and medical device companies to disclose certain payments to doctors. The goal of the 21st Century Cures Act, which has bipartisan support, is to help bring drugs and devices to market faster and at lower cost. It would increase funding for the National Institutes of Health and the Food and Drug Administration and would provide grants to states to address the growing problem of narcotic overdoses. 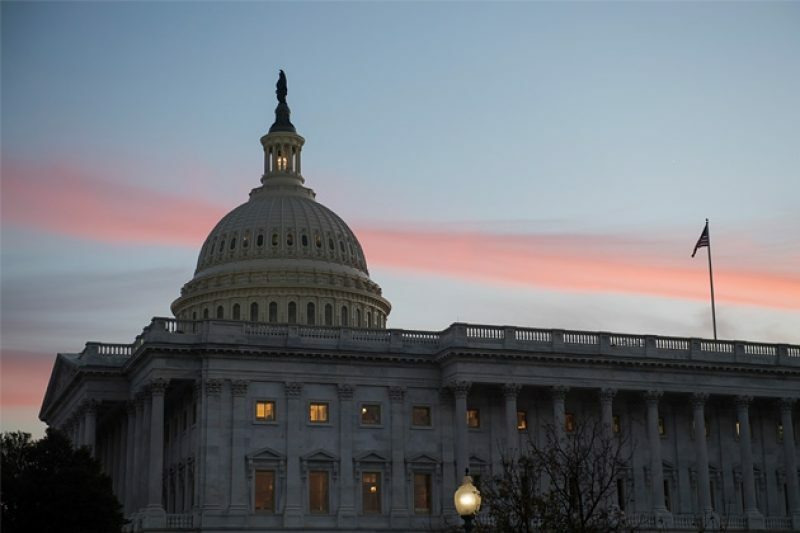 But tucked into the 996-page bill, released on Friday, are provisions that would water down some requirements of the Physician Payments Sunshine Act, passed in 2010 as part of the Affordable Care Act. That law requires drug and device companies to publicly report virtually all payments to doctors, including meals, gifts, travel, royalties, as well as speaking and consulting fees. The disclosures can be found on the government’s Open Payments website and on ProPublica’s Dollars for Docs tool. Under the Cures Act, companies would not have to report the value of textbooks and medical journal reprints given to doctors. They also wouldn’t have to disclose payments for continuing medical education courses, essentially training programs funded by companies about subjects that they care about and run by third-parties. Drug companies are not supposed to have a say in the speakers for such programs. The preponderance of payments reported under the Sunshine Act are for meals. Of the 26.5 million non-research payments made from August 2013 to December 2015, 22.9 million of them, or 87 percent, were for meals. 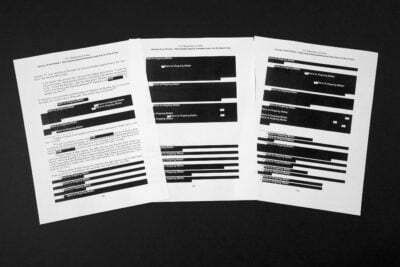 These would remain disclosed under the new measure. By contrast, about 4 percent, or 1 million, were for educational items and gifts, according to a ProPublica analysis. Dozens of medical societies have called for the exemptions, saying patients benefit when physicians have access to the most up-to-date medical information. But critics say the changes would weaken an important pillar of oversight for drug companies. The bill is slated to be considered by the House on Wednesday and by the Senate after that. Grassley, chairman of the Senate Judiciary Committee, said he would employ a parliamentary maneuver that could stretch out discussion of the bill. Dr. Joshua Sharfstein, a professor of health policy and management at Johns Hopkins Bloomberg School of Public Health and a former principal deputy commissioner of the FDA, also criticized the proposed changes. He said in his first week of medical school, nearly 25 years ago, he was given — and turned back — free textbooks paid for by drug companies. Andrew Powaleny, a spokesman for the Pharmaceutical Research and Manufacturers of America, said the group did not have any comment on the provisions relating to physician payments. PhRMA has previously said that interactions between industry and physicians are essential for the development and proper use of medications. ProPublica data reporter Ryann Grochowski Jones contributed to this report.